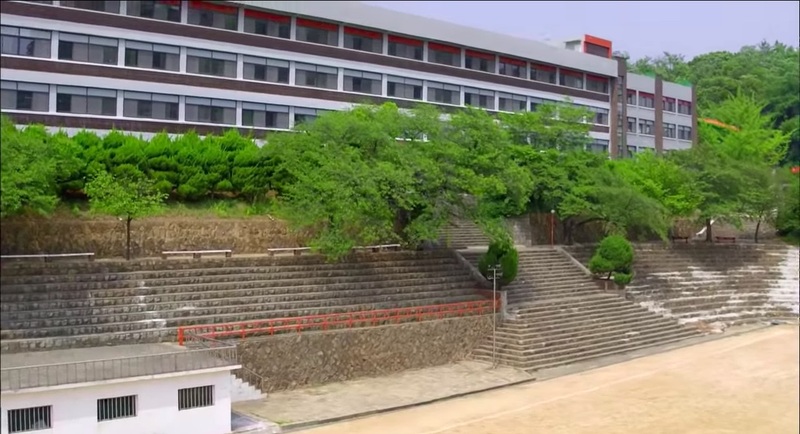 This is the exterior of Busan’s Myeongseong High School in KBS Drama Special: The Legendary Lackey/The Legendary Shuttle (전설의 셔틀) (KBS2, 2016), attended by Seoul transfer students Kang Chan (Lee Ji-hoon) and Seo Jae-Woo (Kim Jin-Woo), and top dog Jo Tae-woong (Seo Ji-hoon). 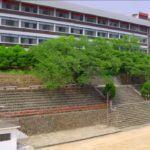 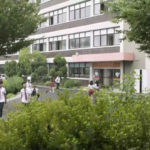 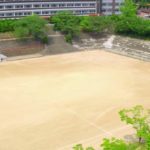 This school appears as Namyang Girl’s High School in Doctors (닥터스) (SBS, 2016) — the school that Yoo Hye-jung (Park Shin-hye) attends and where Hong Ji-hong (Kim Rae-won) teaches. 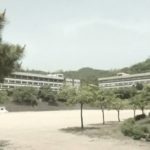 In Reply 1988 (응답하라 1988) (tvN, 2015-16), this was the all-boy high school everyone went to. 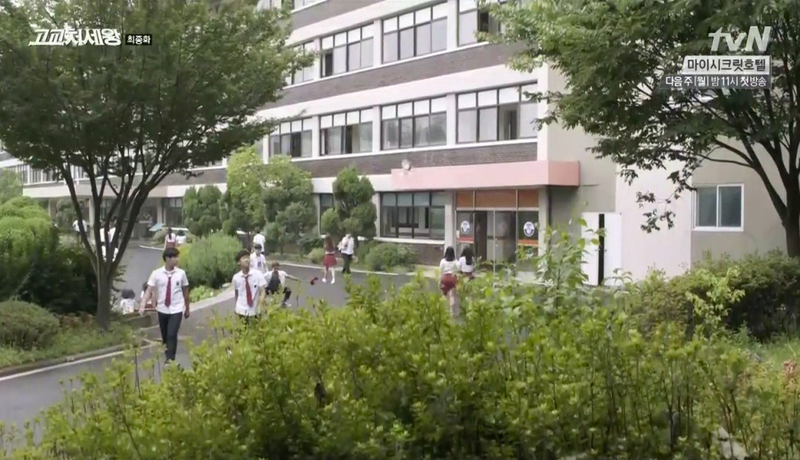 Lee Min-sik (Seo In-guk) in High School King/High School King of Savvy/King of High School (고교처세왕) (tvN, 2014) attended this same school. 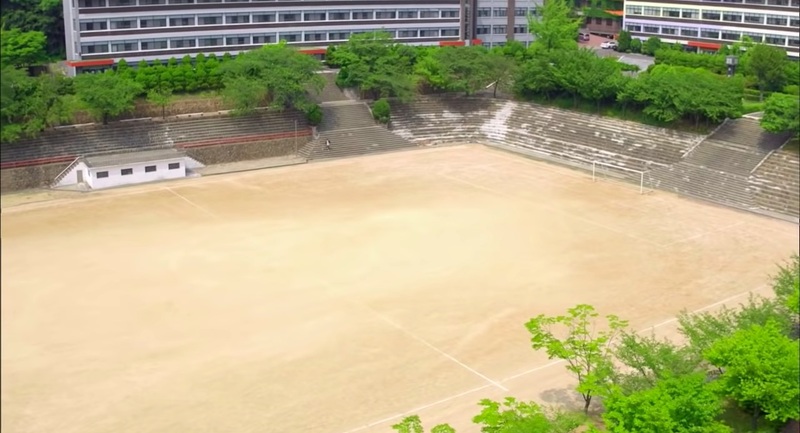 Also seen in The Time We Were Not In Love/The Time That I Loved You/The Time I’ve Loved You (너를 사랑한 시간) (SBS, 2015). 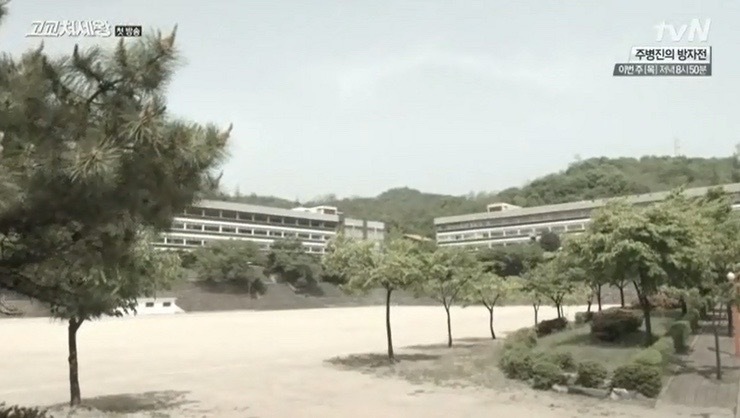 The movie Twenty (스물) (2014) featuring Kim Woo-Bin as Chi-ho was filmed here as well. 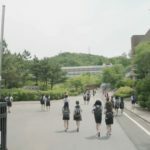 Incheon Health High School [인천보건고등학교] is located in Incheon’s neighborhood Seoknam 3(sam)-dong [석남3동] in the district Seo-gu [서구].